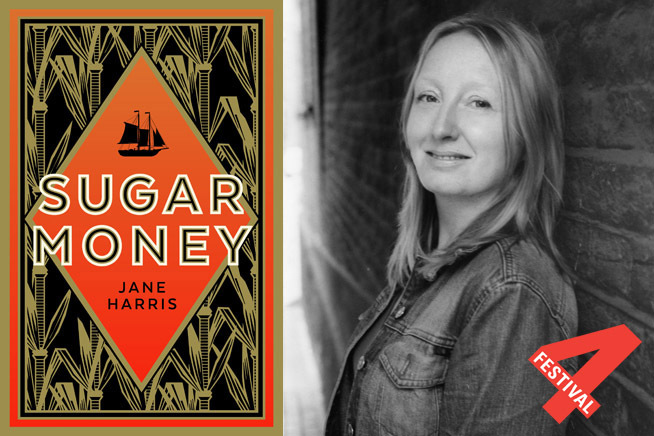 Award-winning author Jane Harris’ new novel is based on a true 18th century Caribbean story. Brothers Emile and Lucien must return to Grenada and smuggle back 42 slaves claimed by English invaders at the hospital plantation in Fort Royal. With great characters, a superb narrative, and language that is witty, bawdy and thrillingly alive. Visit accessable.co.uk for all disability and access information about Rayleigh Library.